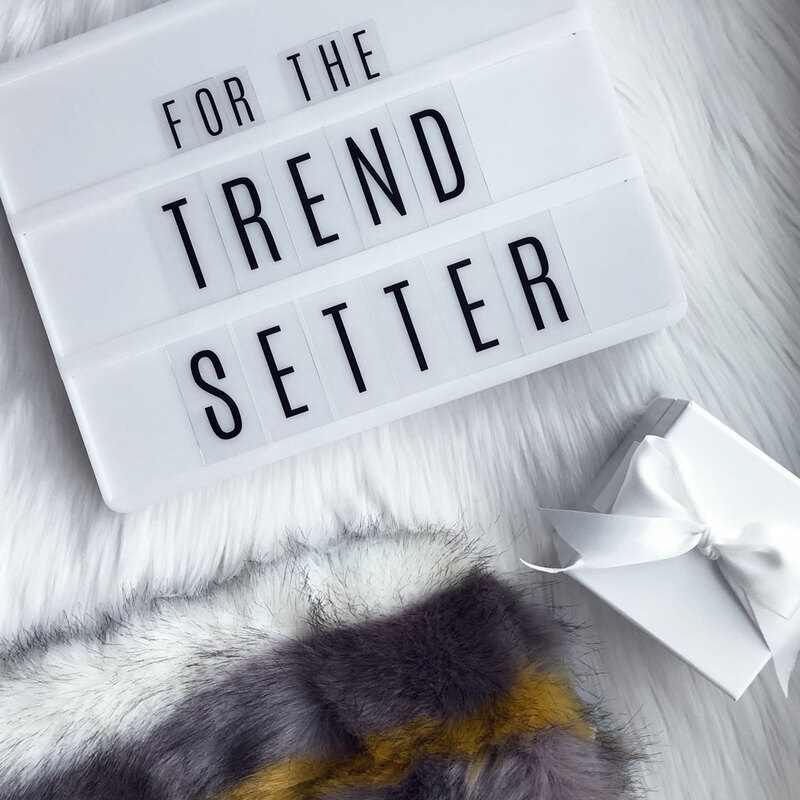 With trends that come and go, it can be hard to shop for that person on your list, teen or tween who is in tune with what’s hot, on-the-horizon or trending. 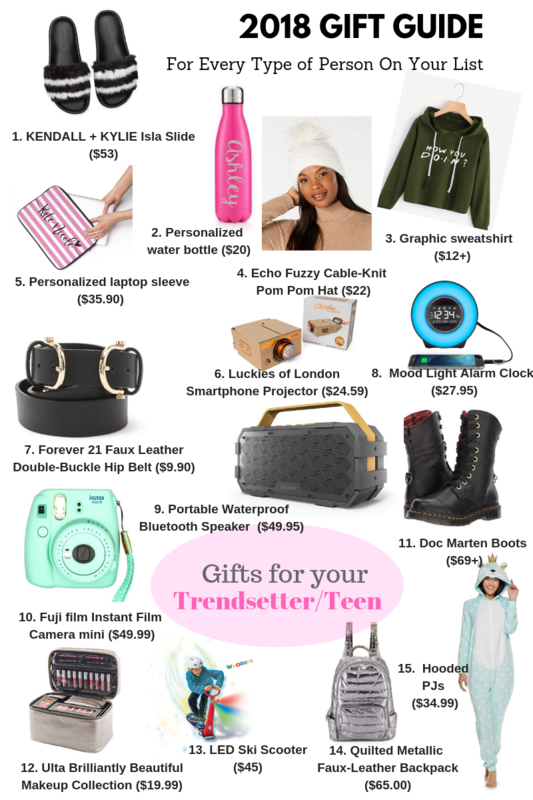 To ease the burden and pain, we interviewed some teens, did some independent research and came up with a list of some of the hottest on-trend items that a lot of your teens are craving or into this year. Whether you purchase these particular items or use them as a source for inspiration, you cannot go wrong by nabbing one of these must-haves and checking them off the list!